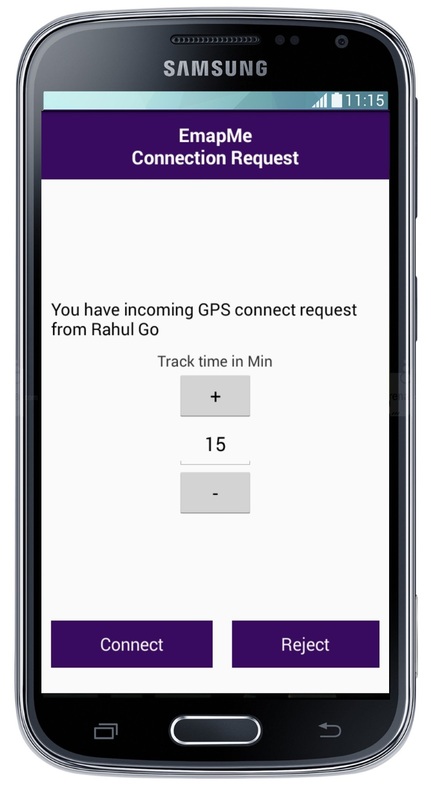 Connect to your address book contacts and view directions to their location in real time via GPS Mapping. eMapMe uses GPS coordinates to report the real-time whereabouts of your address book contacts. 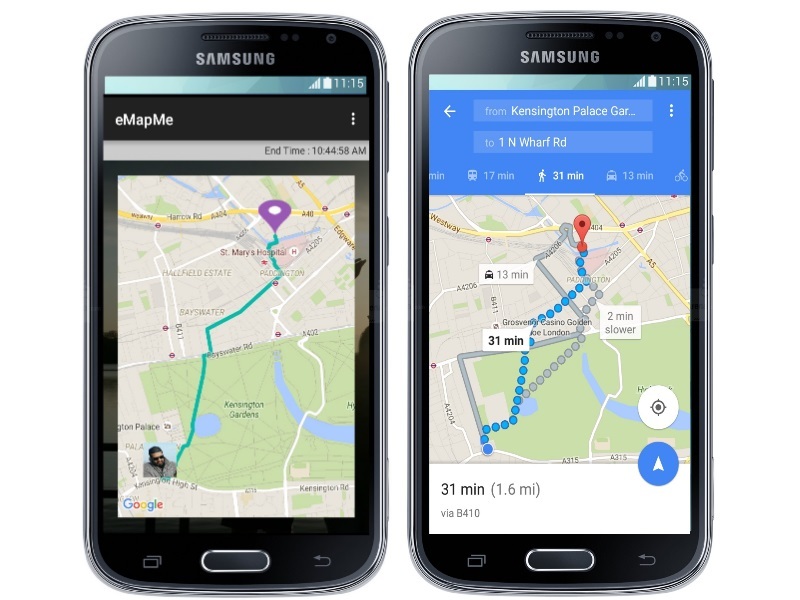 No need to text or call friends asking where they are, eMapMe puts this information right at your fingertips. Simply send an eMapMe request and once accepted, you will be able to view each others locations as well as identifying the quickest route to each other. The duration of the connection request is limited to 15, 30, 45 or 60 minutes only. Limited connection with auto timeout feature allows for personal privacy. If you do not want to be located, no need to answer the request. Will auto-time out! This App is cross platform and works from Apple to Android and vice versa. No need for address or Zip/Post Code.